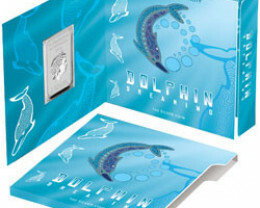 The latest design by The Perth Mint’s Indigenous designer Darryl Bellotti for this rectangle-shaped coin series portrays one of the most popular inhabitants of Australia’s coastal waters. 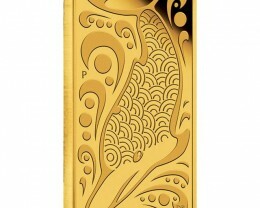 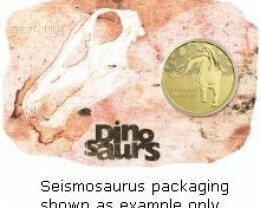 The coins are struck by The Perth Mint from 10g a of 99.99% pure gold. 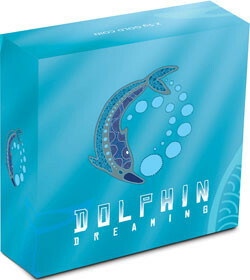 The reverse of each coin portrays a dolphin and splashes of water in Darryl’s distinctive style. 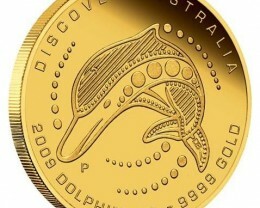 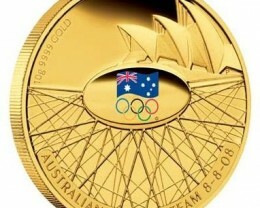 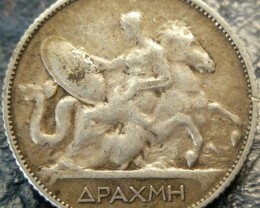 The design incorporates The Perth Mint’s ‘P’ mintmark. 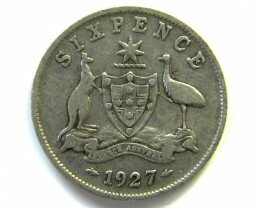 Issued as legal tender under the Australian Currency Act 1965, the coins bear the Ian Rank-Broadley effigy of Her Majesty Queen Elizabeth II and the 2010 year-date on the obverse. 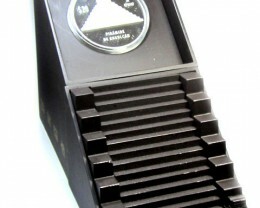 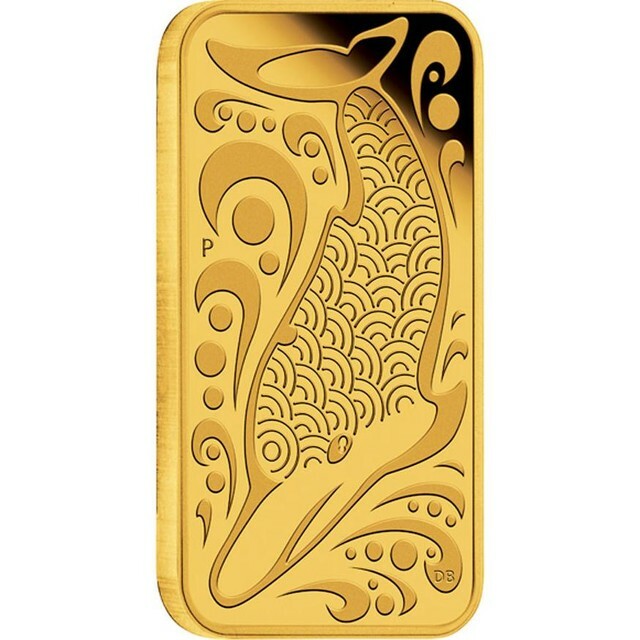 Each coin is available in a presentation case and illustrated shipper accompanied by a Certificate of Authenticity which includes Darryl’s signature and description of his people’s ageless relationship with the ‘irrabuga’ (dolphin). 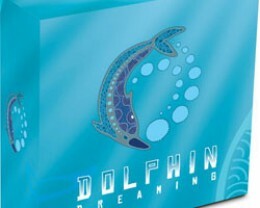 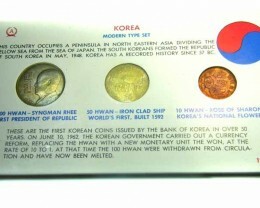 Orders for these coins, which are struck exclusively on a mint-to-order basis, will remain open until the official announcement of the Dreaming Platypus coin for 2011.